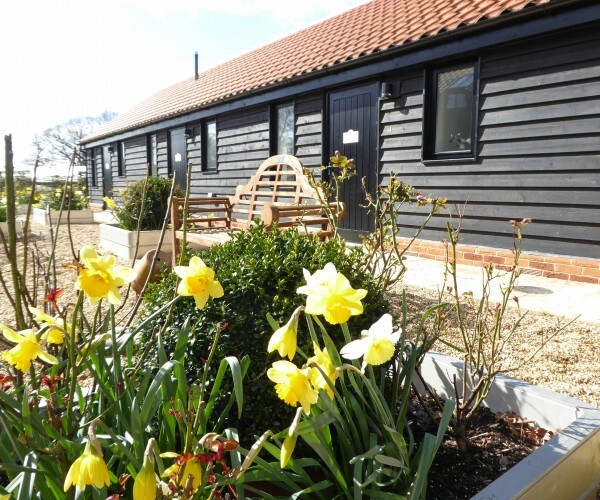 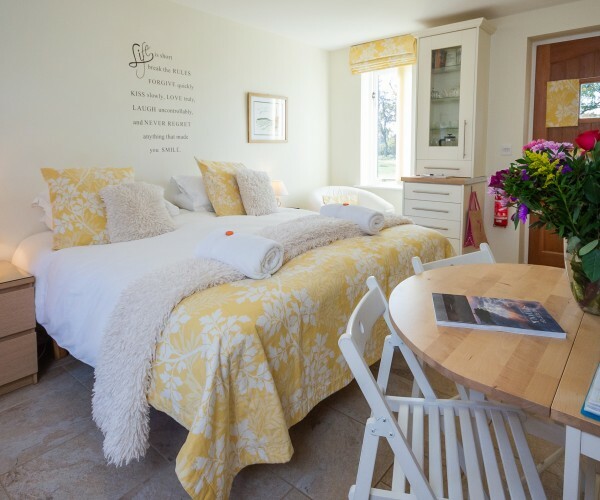 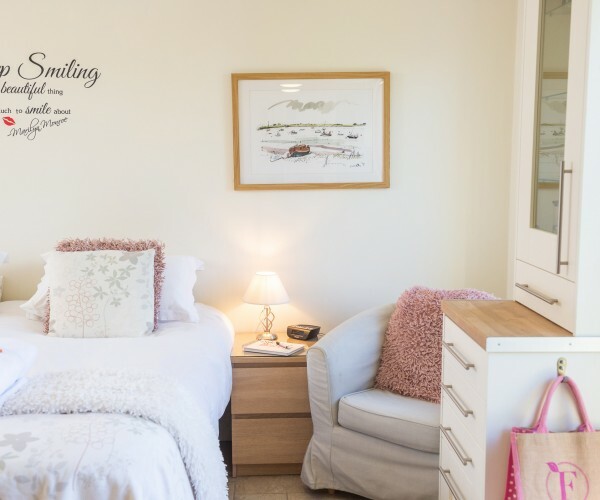 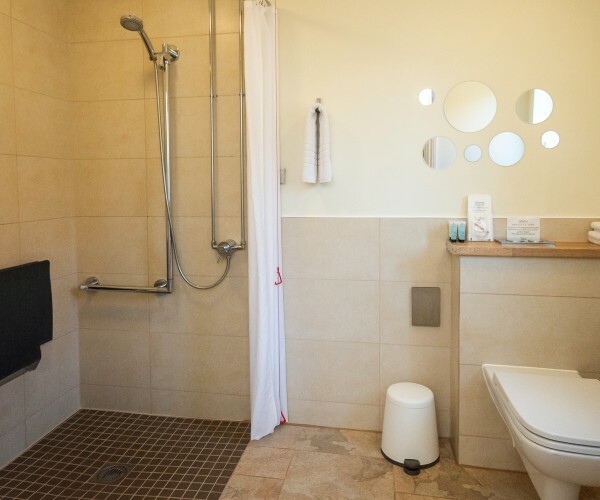 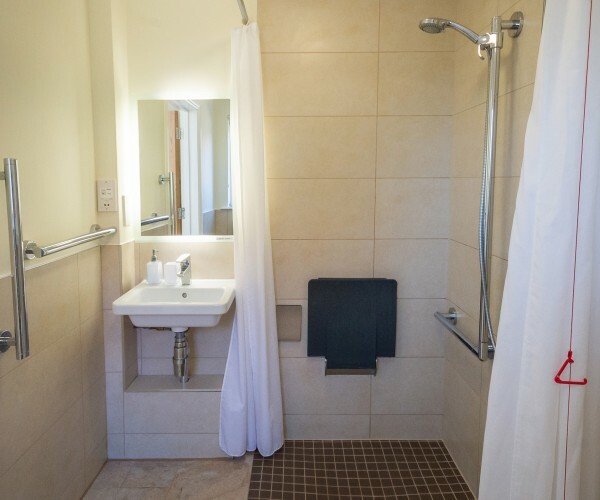 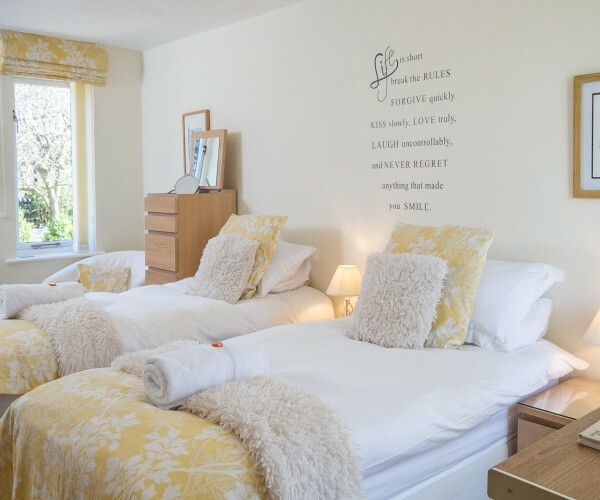 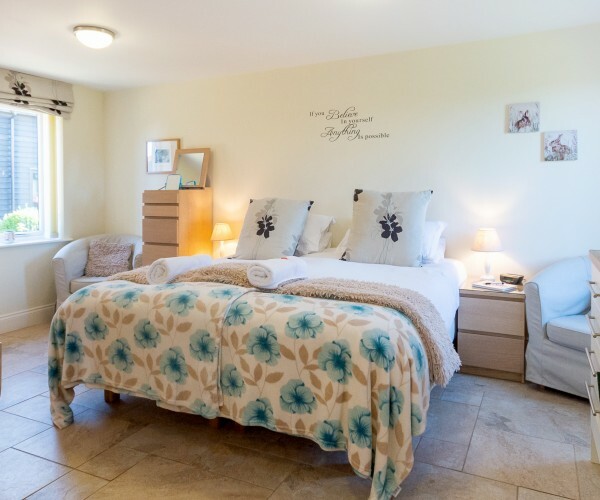 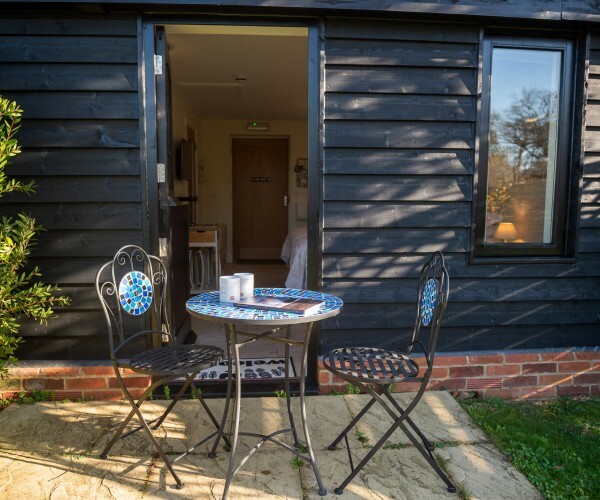 All our rooms are individually designed and we have three studio apartments which pay special attention to those with disabilities without compromising on style or comfort – making the experience inclusive. 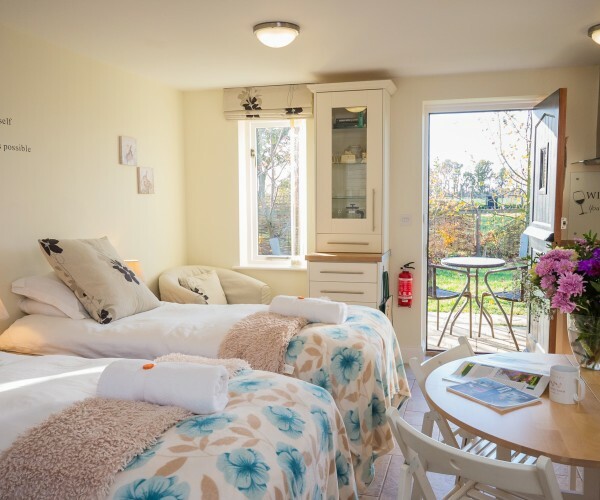 These universal access Studio Apartments also boast their own patio areas for you to bask in the sun, enjoy the sunset or indulge in a spot of star-gazing. 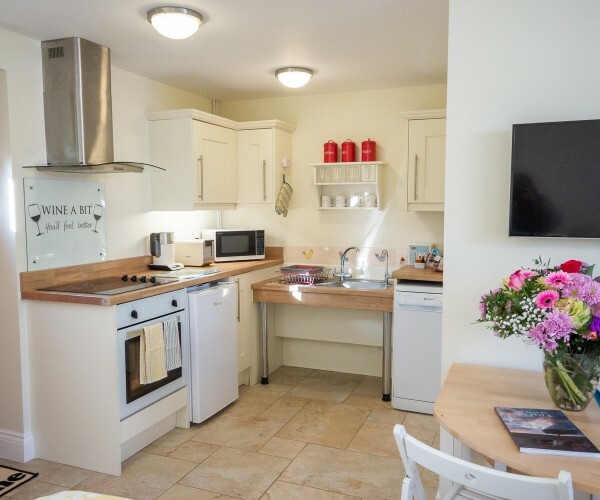 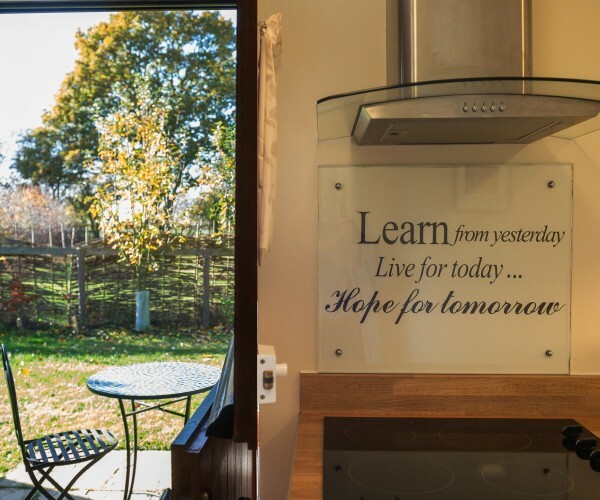 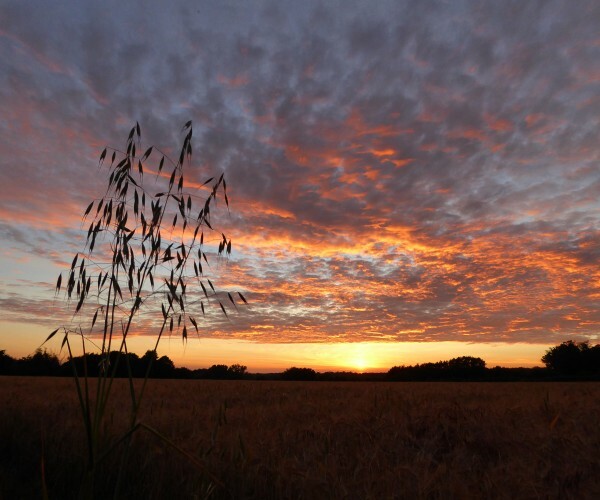 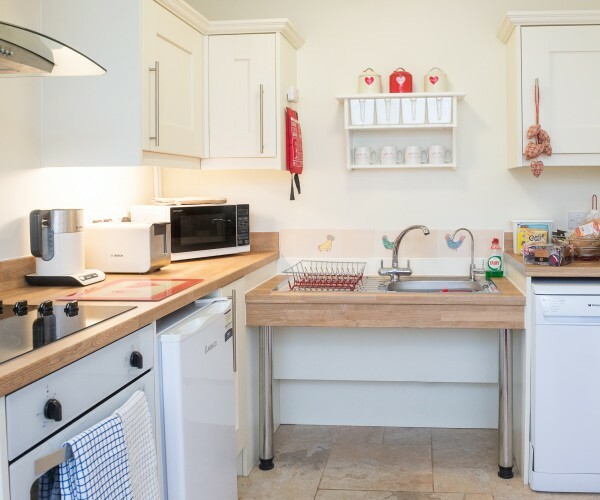 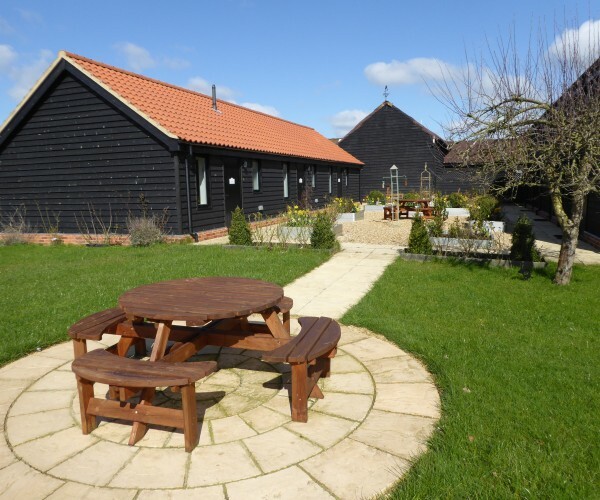 If you’re looking for something altogether more spacious then we’ve also a choice of three beautiful two-storey Granary Cottages directly opposite.